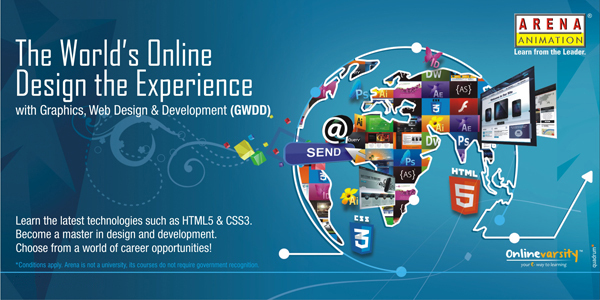 D Zone a Software Development Company Jaipur providing website projects in Asp .Net, PHP and Android tool with complex e-commerce custom web solutions, offshore programming and outsourced web design services and development on Windows and Linux Platform. Our Developers used Microsoft Asp .Net which is the enhancement of Active Server Pages (ASP) due to rich Framework support by CLR (Common Language runtime).Server side D Zone's IT Team develop quality Dynamic Web Portal integrated with seo Services in all the various areas of Web Development with ASP .Net, PHP language,Microsoft SqlServer, MySQL,Android using Java and Eclipse tool and other related IT Server side technologies. For android,Asp.Net and Php training visit Dzone . For Android Training you may visit androidTrainingJaipur.com .